In 1998, when Germany opened the utility market, Greenpeace was looking for a “ clean renewable utility to supply their electricity. Unforunately, the organization could not find a supplier that matched their requirements. In 1999, Greenpeace decided to create their own 100% renewable energy utility. Greenpeace Energy, founded in 2000, is a cooperative with more than 20,000 owner /customers. 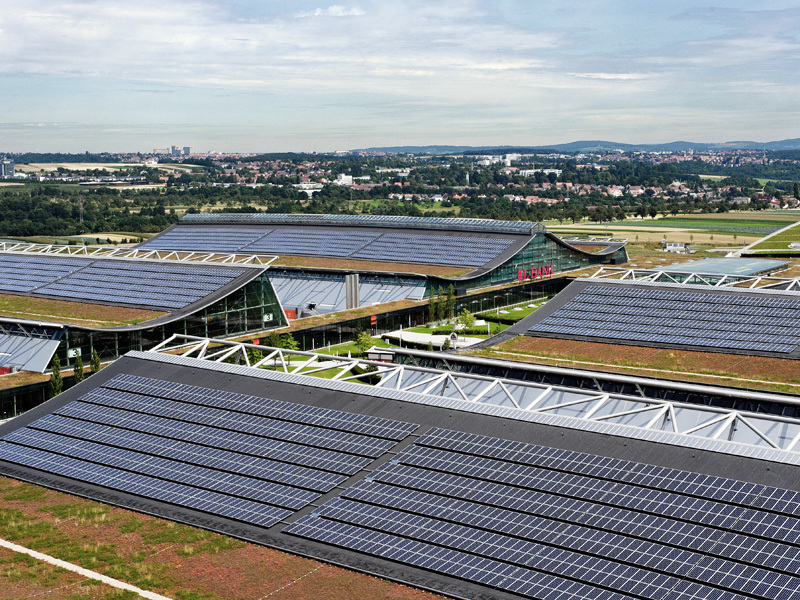 It providing 100% renewable electricity and biogas to 102,000 private and 2000 business customers. 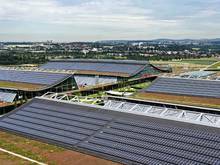 Power plant projects Greenpeace Energy has created in partnership with Planet Energy include a 3.8 MW rooftop solar pv installation in Stuttgart, a 7 MW hydro power plant near Bremen and a 100 kw solar generator. 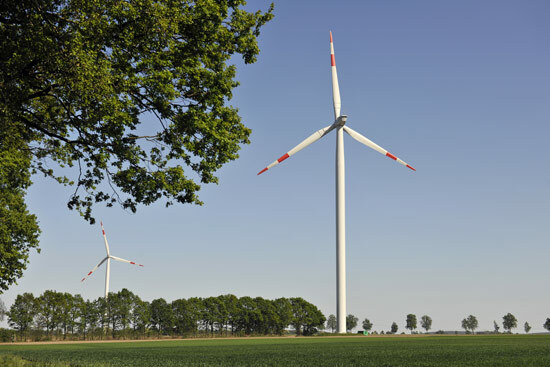 Wind power from Austria and Germany are also in the utility's energy mix. Greenpeace Energy utilizes excess wind to make gas for customers' heating and cooking needs. As wind power becomes more prevalent, one problem is that sometimes, there is too much wind energy for the power grid to handle. This problem can be turned into a solution by using the excess wind to make hydrogen, which can then be used to make methane gas. Greenpeace calls this "wind gas." Other names for this type of gas are "solar methane" and "e-methane."